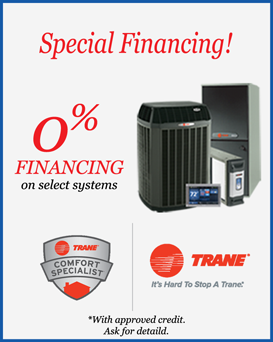 At Uptown Heating and Air Conditioning we offer financing options to meet all your needs. The application process usually can be completed in about 5 minutes. 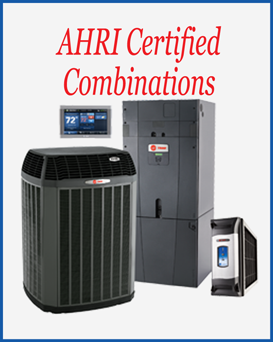 There has never been a better time to replace your old, inefficient air conditioning system than right now. 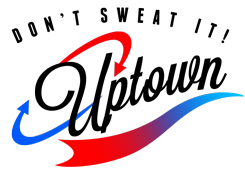 When you factor in the 0% interest financing, the rebates and eligible tax credits along with the impact a high efficiency air conditioning system will have on your energy bill, a new system will end up paying for itself! Invest a moment now and either schedule a Free Home Energy Evaluation, We will provide you with all the details regarding system benefits, reduced cost of ownership, utility savings and your projected return on investment figures.